A completely new style of event is coming to the Prospect Ride! 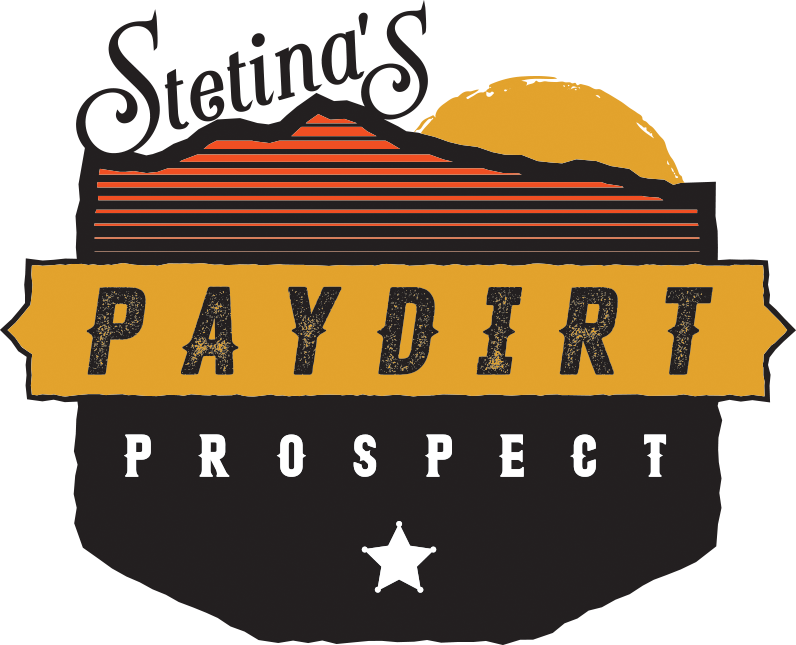 Stay tuned for major announcements about Peter Stetina's Prospect ride, and prepare to be surprised. Put your name on the list for the event. Thank you! 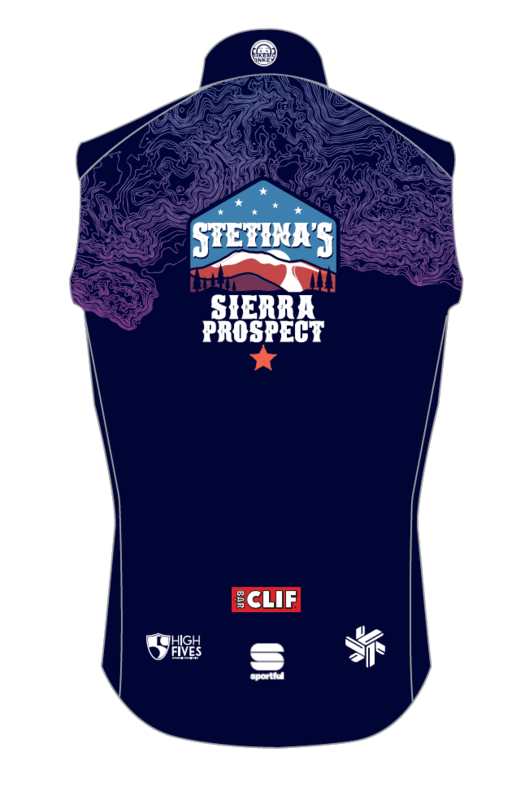 You will now be one of the first to know about the 2019 edition of Stetina's Sierra Prospect. Finish at 8,911' above sea level. The Intrepid riders will summit from the Reno side, while Express riders will tackle the Tahoe face. Shuttles will await on top, or you can join the group ride and bonus adventure back to Northstar for awards, food and beer, after party, and that soft bed. New segments will be in place for 2018, and you won't have to gun it right out of the gate on Brockway Summit. 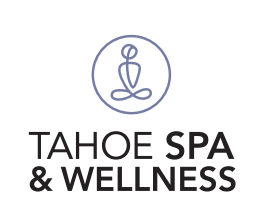 We'll give you a little more time to warm those muscles before dropping the hammer in Sand Harbor. The road rally format is the perfect blend of competition and camaraderie. Race the segments, play to your strengths with flat and climbing segments available. Outside of the segments, there is no penalty to enjoy the scenery, lounge at a vista or aid station, and catch up with friends, that is until the next segments starts. Can't make it to the ride and want to transfer your entry? 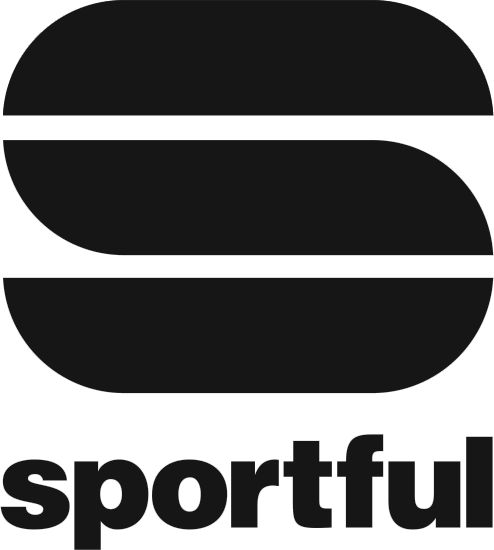 Email Clémence at clemence@bikemonkey.net BEFORE SATURDAY at 8:00 PM with original rider's name + email and new rider's name email. Transfer fee is $25: please send $25 via PayPal to orders@bikemonkey.net and make sure to indicate "SSP Transfer"
High Fives Foundation is the official non-profit partner of Sierra Prospect. 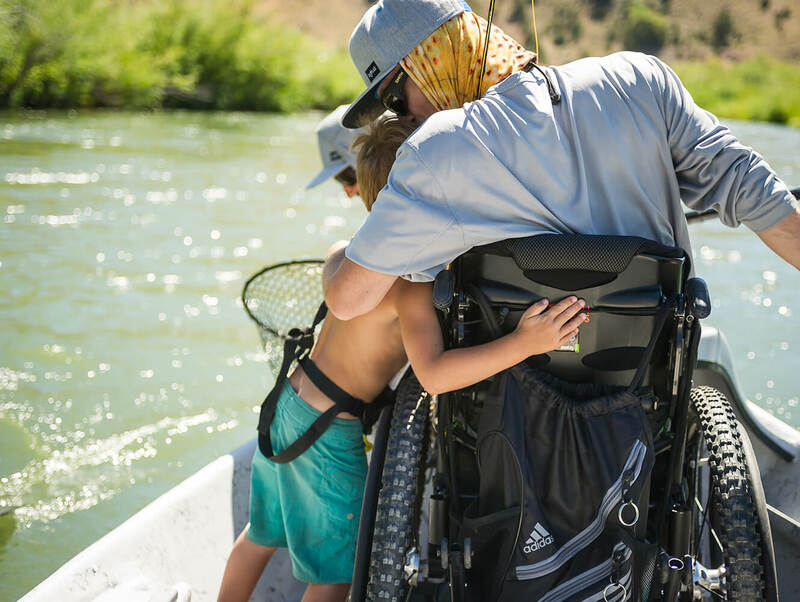 The High Fives Foundation supports the dreams of mountain action sports athletes by raising injury prevention awareness while providing resources and inspiration to those who suffer life-altering injuries. "We are excited to be working with Pete and the cycling community," says Executive Director Roy Tuscany. "It is great to be expanding our outreach through a strong community, athlete and road cycling event. We are looking forward to September." Acknowledged by Travel + Leisure as the “premier family destination,” Northstar is continuously regarded as the mountain that makes guests from both near and far feel right at home. Enjoy substance with a unique, laid-back style. Northstar combines California cool with high-end luxury, on-mountain exhilaration with a sophisticated alpine village atmosphere. Movies, dining, shopping, spa & yoga... The village has it all. Make sure to have a thorough look at our lodging options. 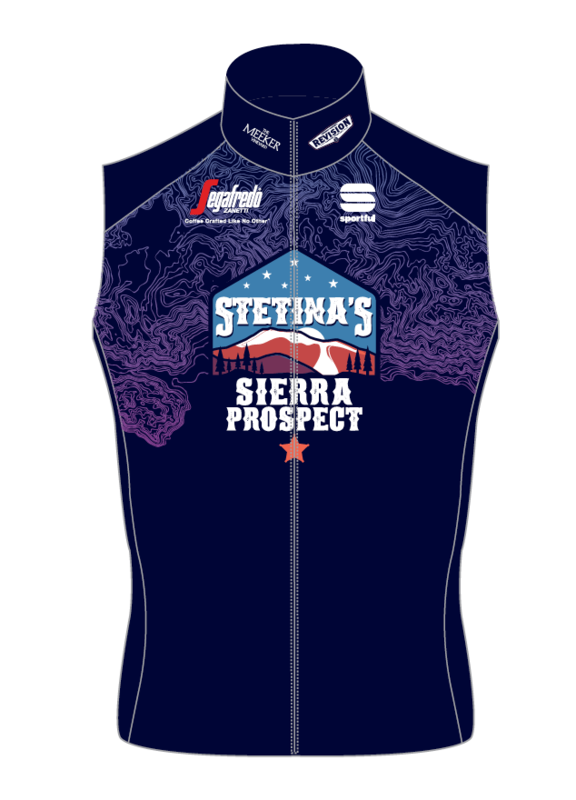 Introducing the 2018 Stetina's Sierra Prospect cycling kit by Sportful. Purchase during registration and save 15% off of the normal retail price. 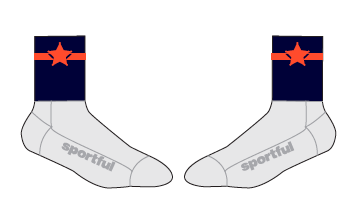 *This design concept is pending small modifications such as sponsor logos and logos' locations. Click here for a sizing chart. 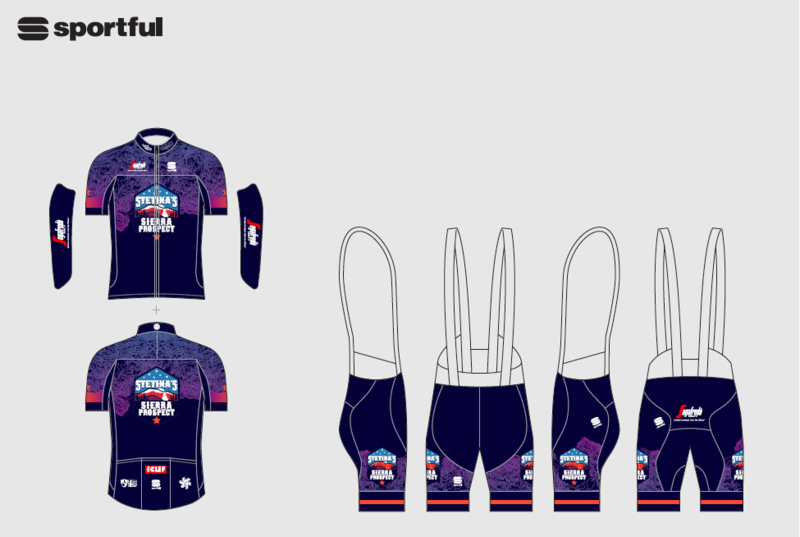 Jersey is BodyFit Pro 2 Team Jersey and Bibs are BodyFit Classic Bibs. 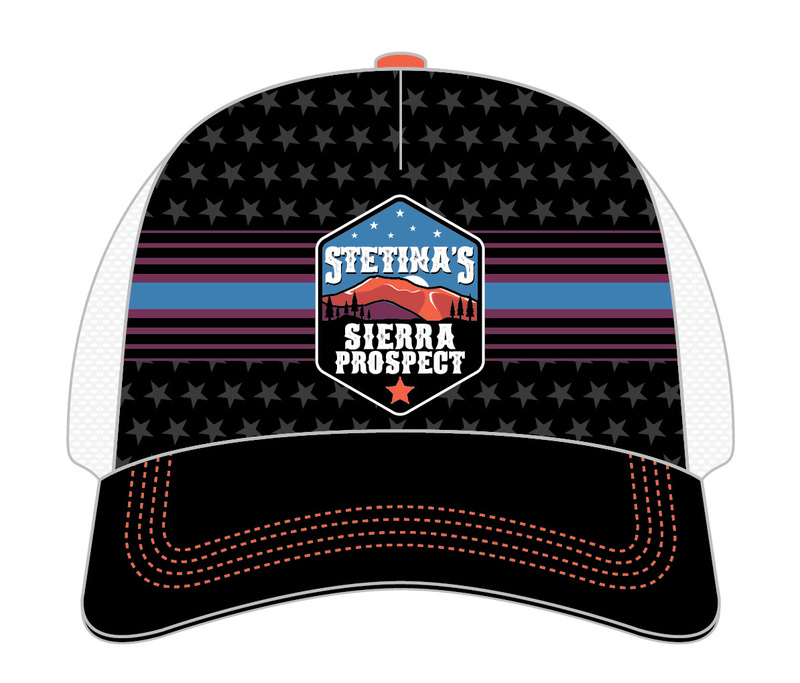 Purchase Stetina's Sierra Prospect official merchandise during your registration. Already registered or can't make it to the ride? Click here to be redirected to our online store. New in 2018: Only the Intrepid route will be timed and scored. The Sand Harbor segment begins just outside of Incline Village and is mostly flat giving advantage to bigger riders with power. Drafting will help you here. This segment is 5.1 miles with 270' of gain. This one's for the engines. We'll have a flat segment through the Carson Desert to give the powerhouses a chance to bury the hatchet. NEW for 2018, we've moved the Carson segment to the east side of Washoe Lake with beautiful eastern views of the Sierras. The highest year-round pass in the Sierra Nevada topping out at 8,900'. After you've already covered more than 60 miles, the Mt. Rose climb is 4,200' and 16.5 miles. We'll let you warm up a bit and time the last 11 miles and 3000' to the top. It's big. Really big. At the finish on Rose, we will have shuttles to bring you back to Northstar, but you can decide to join Pete for a group ride back to the post-ride Festival. Prizes will be awarded to the top 5 combined times overall for both men and women as well as the top 3 combined times for the the sprinter's competition. Overall - Top 5 men and women regardless of age for the overall classification which is the combined time for all 3 segments (Sand Harbor, Carson, and Rose from Reno). Sprinters - Top 3 men and women regardless of age for the sprinter's classification which are the combined times for segments 1 and 2. Stetina's Sierra Prospect has activities planned for the entire weekend. We begin Friday evening with a meet-and-greet with Peter Stetina and other cast members at Revision Brewing Company in Sparks Nevada for the official release of our collaboration beer. Saturday we loosen up our legs with a Segafredo Coffee spin to the High Fives Foundation in Truckee. Saturday evening we are hosting a very special dinner hand-crafted by some of the best-known food and wine professionals in the industry. It all culminates on Sunday morning at 8:00 am as we launch our interstate expedition through Lake Tahoe's crystal blue basin, over the towering Sierras and into the Nevada Desert in search of the cycling's true gold. 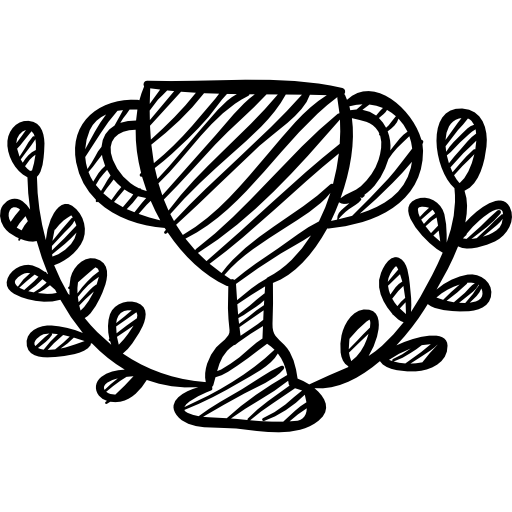 What's included in your registration: Sunday morning ride entry, traffic controlled intersections*, competitive categories and prizes to top finishers, post-ride festival entry with copious rider meal and Revision beer for participants over 21. All participants will receive a bag of Segafredo beans and a commemorative t-shirt (sizes cannot be guaranteed for registrations made after September 1st). *Stetina's Sierra Prospect event requires that you obey all California State and Nevada State traffic laws. Otherwise stated, everything will be happening at Northstar Village. Pete likes beer. So it seemed natural to create something really special for this inaugural occasion. 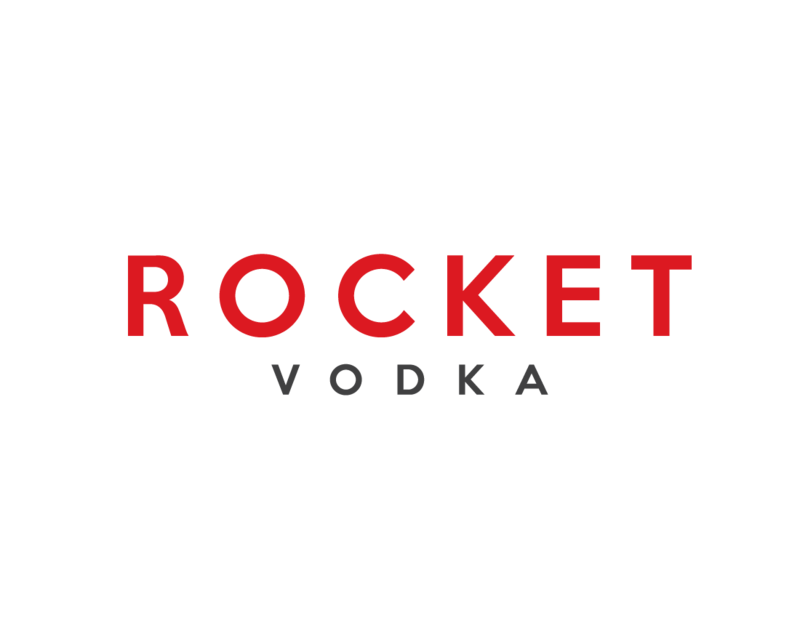 Join us for the launch of a very special beer created just for us by award-winning head brewmaster Jeremy Warren and Peter Stetina right in the heart of Sparks, Nevada. 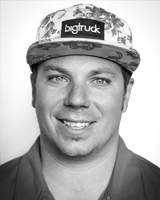 6:00 pm - 9:00 pm Pete's Secret Stache custom IPA beer release at Revision Brewing Company in Sparks, NV. Stay informed! Sign up here for our newsletter.